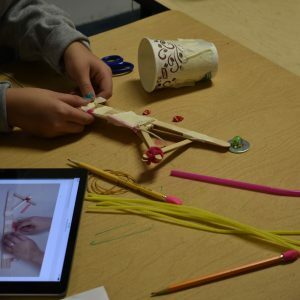 HTCS STREAM has introduced and integrated 3D printing into the classroom with GE Additive Education Program, Makers Empire design software and lessons. After researching and learning about special days, students designed their 3D ornaments and entered a competition with their creative designs to compete against other students all around the world! 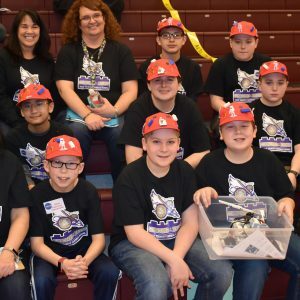 Recently there has been a lot of publicity about how students in the United States are falling behind the rest of the world and need to be prepared for high-tech jobs of the future. 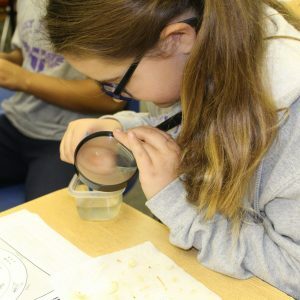 The U.S. Department of Education received funding to launch the STEM (Science, Technology, Engineering and Math) initiative. 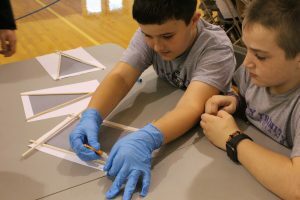 You can read about STEM at http://www.ed.gov/stem. 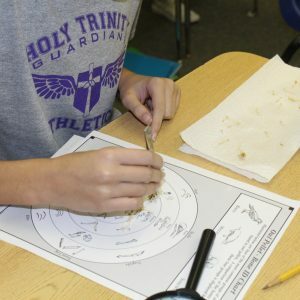 There are many good things about this program, but at Holy Trinity, we strive to develop the whole person, and that includes religion and the arts. 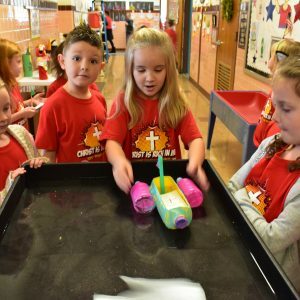 The National Catholic Education Association (NCEA) offers a modified version of the STEM program which is called STREAM – Science, Technology, Religion, Engineering, Art and Mathematics. We are focusing on the key STREAM elements in our curriculum at Holy Trinity Catholic School. 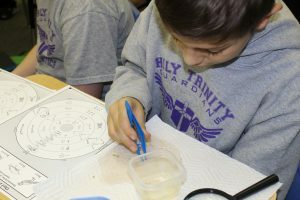 Holy Trinity Catholic School is one of the few preschools in the area to offer both Pre-K3 and Pre-K4 as separate classes. The Pre-K goal is to provide a safe and secure “home away from home,” while at the same time providing little ones with opportunities to experience a wider world. Socialization is very important. At preschool children meet new friends and become familiar with adults other than their parents. It is a friendly, faith-filled atmosphere. Our teachers are specialized in Early Childhood and have been chosen specifically for their abilities to interact with our littlest ones. Academic and spiritual development depend on strong, solid foundations, and that is just what the early grades provide. The amount of fundamental knowledge acquired in the intermediate grades is amazing. From the times tables to self-control, from decoding to conscience-forming, from composition to Christian values the students build every aspect of their lives. Holy Trinity Middle School takes the final step in the advancement of our Catholic school community into the future. 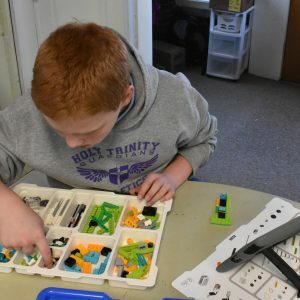 As a targeted center for the middle grades, the curriculum is strengthened. Teachers are specialized in their subject areas. Interdisciplinary learning will be enhanced by the STREAM (Science, Technology, Religion, Engineering, Arts, and Math) learning program. Student engagement, higher level thinking exercises, and alignment with the Bishop Guilfoyle High School curriculum will all be possible in ways they never were before. Our middle school students will be preparing for the high school experience in this unique Christ-centered environment.